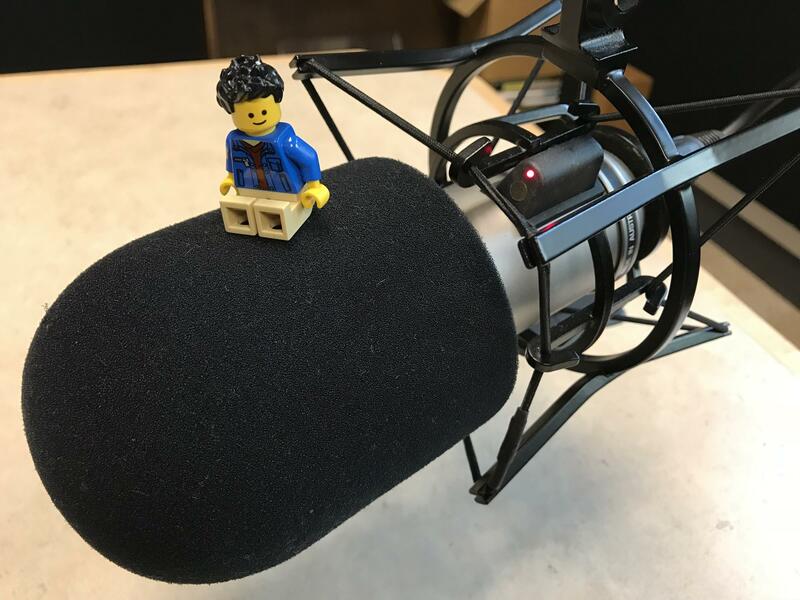 Lego Grad Student has become popular among grad students because he addresses the mental hardships that many of them deal with. When Hillary was working on her PhD at Penn State, she realized it had become the only thing in her life. Hillary didn't want to use her last name because of the personal nature of her story. She says the stress wasn’t just affecting her mental health but her research as well. “I was just under this blanket of stress, just all this terrible, terrible negative self-talk. It wasn’t just kind of affecting by ability to get stuff done. I was not getting stuff done,” Hillary said. A new study in the journal Nature says Hillary is not alone. Although overall rates are high for all grad students at about 40 percent, women in grad school experience six percent higher rates of depression than men. Transgender grad students experience the highest rates at over 50 percent. Nathan Vanderford, one of the authors of the study, says the pressures of grad school are internal and external. “There’s a culture of toughness that goes around in graduate school to just keep your head down and do whatever is expected of you and to not complain. And I think that causes a lot of people to suffer in silence. That’s a major problem,” Vanderford said. In college, Vanderford struggled with his own mental health issues and was prescribed antidepressants. His experiences helped motivate him to do the study, which has gone about as viral as a scientific article can. The anonymous blogger “LEGO Grad Student” has also tapped into the collective angst of grad students. He has over 75,000 followers on Facebook. LEGO Grad Student uses social media and dark humor to talk about the difficulties of grad school. “I remember realizing that I forgot how to do anything fun and that I no longer had any hobbies. And that probably was when I felt the worst. It wasn’t just that I was bad at my work, but that I was an incomplete human that had nothing else in my life. And that’s where I – almost out of a desperate move – went to the LEGO store,” LEGO Grad Student said. LEGO Grad Student recently gave a speech at Penn State. He gave the audience of about 300 students some advice toward the end of his talk. Another author of the study, Teresa Evans, says starting a conversation about mental health was a major motivation for her research. The study finds that a healthy work-life balance is linked to lower levels of anxiety and depression. Evans also found in the study that grad students who feel valued and supported by their advisor report having about a 20 percent lower occurrence of anxiety and depression. For Hillary, the PhD student at Penn State, it was counseling, journaling and returning to hobbies like photography that helped her make it through. She says she now sees grad school differently than she did before. That could be a lesson that doesn’t just apply to grad school.